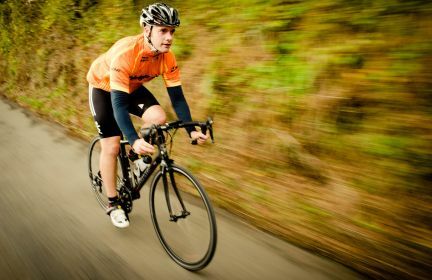 Our 100 Series offers three different distinctive cycling challenges. All rides are A-B routes on the open roads with varying topography and iconic features. Our Victory night ride tracks riders from Salisbury at midnight arriving at dawn in central London. Challenge yourself to one of our 200 Series solo rides. Are you ready to move on from the regular sportives or centurion events to an A-B route over challenging terrain? Be prepared for some night riding. 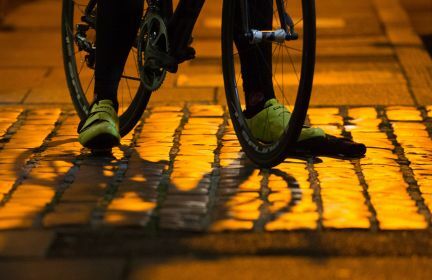 The UK’s longest 24 hour sportive - just over 500km. 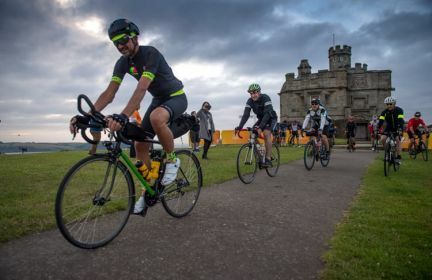 If you’re ready to take on a long distance endurance ride, either solo or as part of a team, with iconic landmarks and challenging landscapes through the day and night then this ride is for you.